This new volume borrows the title catch-phrase from one of the pioneer photographic studios of North Borneo, the Sunshinewood Studio of Sandakan. This purely business venture not only undertook portraiture work but also landscape and native studies, leaving us a legacy of the pre-war years. The importance of this studio cannot be under-estimated. Much of the material of North Borneo during the Chartered Company years is held in repositories like the National Archives UK, Oxford, Cambridge University libraries and locally at the Sabah State Archives, Sabah Museum and Department of Information. A significant proportion of unknown artefacts, postal history and ephemera are held privately in the hands of collectors, many of whom are highly knowledgeable. This volume is an attempt to fill that gap in addition to exploring new concepts in volume publishing. Traditionally, it has been difficult and disheartening to contribute to the scholarly journals, which involves a considerable amount of time. Longer articles tend to be the norm, favouring academics, and this discourages the occasional or novice writers. This publication is modelled on a handbook type approach. The emphasis is on a highly pictorial format, augmented by quality colour printing which will bring out the best in the photographs or illustrations. 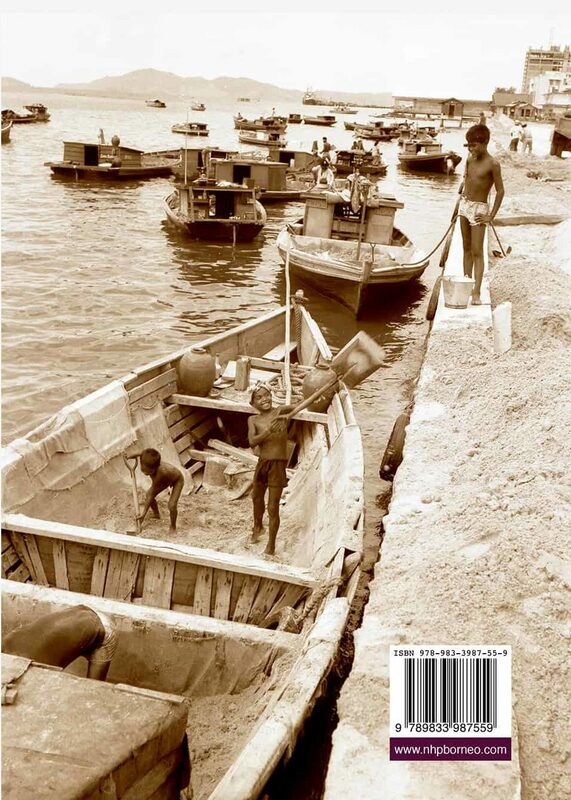 New publications on North Borneo are few and far in between. Its emphasis is on the historical, cultural and photographic heritage of North Borneo, now known as Sabah. However it may also encompass the other Borneon territories like Brunei or Sarawak. Its aim is to fill a niche by including a varied selection of review articles; from a note on a single ephemera, right up to a scholarly article. It is anticipated that there is still a lot more material held in private hands, with history waiting to be discovered. 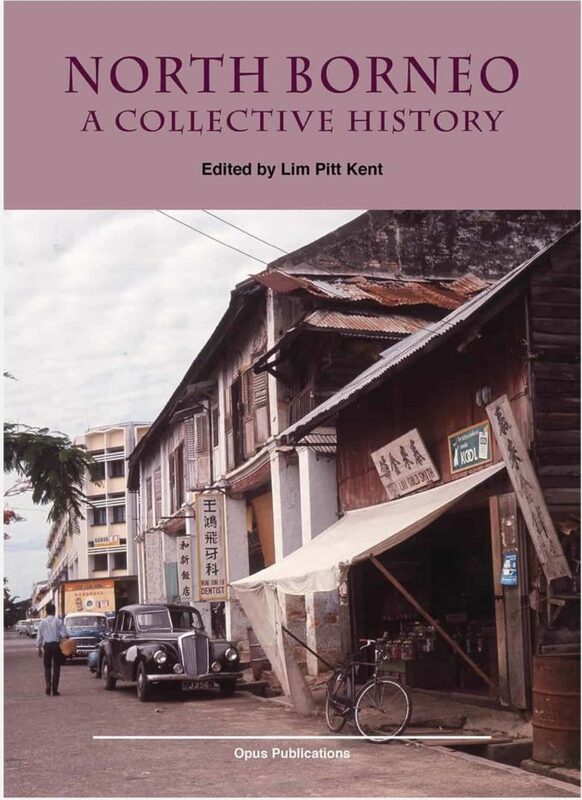 A special feature of this volume will be an introduction to the history of photography of North Borneo. That may eventually deserve a book in its own right. The hallmark of this publication will be full colour printing on high quality paper, which can be particularly striking in the reproduction of the black and white photographs. This should make the book a collectors’ item. Whilst aimed primarily at a general audience for being readable and highly pictorial, it should also appeal to collectors and historians alike. 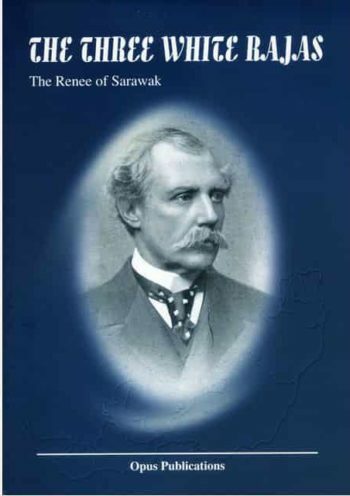 As the history of North Borneo has been well documented, it is still hoped that much of the material would have been previously unpublished or suitably revised, with a new insight or the addition of relevant illustrations. Cutting-edge and balanced reviews have been sought from recognised experts in their respective fields. As usual, history has tended to be viewed from a Western perspective. 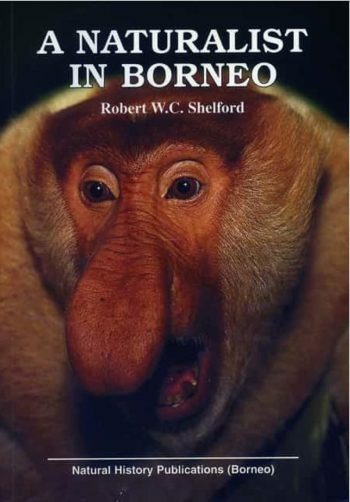 The life stories of local people who are indelibly linked to Borneo and the inclusion of local authorship might help to balance this somewhat. Previously, the contributions of the locals to the country’s progress have gone unnoticed. It is the intention of this work that the research on the rich history of Sabah be enhanced. Very few places boast of such a colourful culture and colonial past. Hopefully, this could herald the collection of many more outstanding reviews in stand-alone, edited volumes as and when they become available. This would be a far more practical approach, rather than as in a regular, time-driven journal form per se like, The North Borneo Historical Journal.